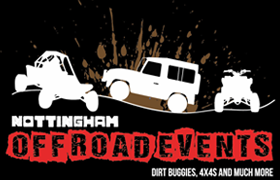 It's been a variable weekend for parties here at Nottingham off road events. Louis returned for another party with us after having such a fantastic time last year. The kids took part in quad bike riding and rifle shooting then ended with a hot buffet in the cafe. Mrs Burton brought her son along with his friends to take part in Dirt buggies and assault course as a birthday treat. All got suitably muddy, had great fun and said they would very much like to come back again. Mark Rollinsons stag do was eventful ! After his mates blindfolded him from Derby to our site he was very happy with the dirt buggies and time trials his party took part in. One of the lads forgot his change of clothes but kindly refused our Sarahs generous offer to double bag him ! 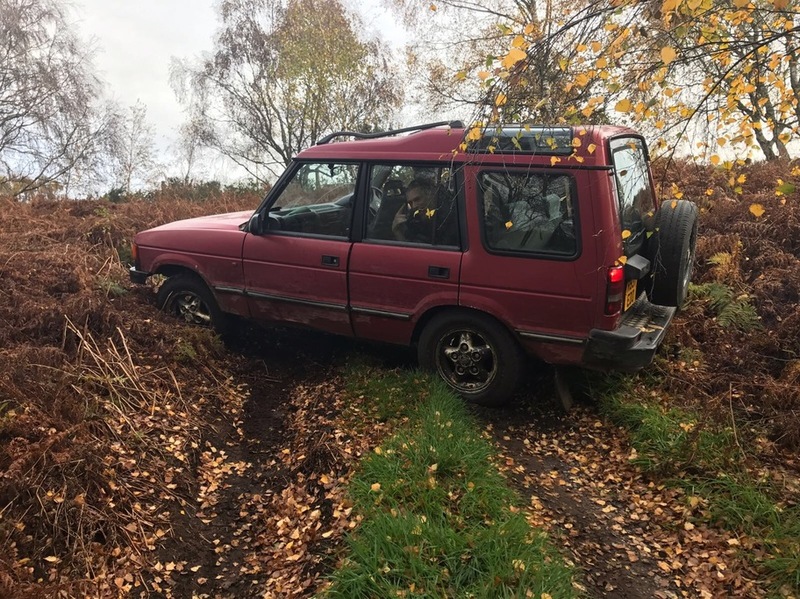 James Kade and friends joined us for a motor madness experience and, as standard Sam, aka Britney, did it again getting stuck in one of our 4x4's. Sam, you're supposed to go up the hills, not slide down them ! ^^^^ Photographic evidence of Sams misfortune ! Santa treks are filing up ! Book now to avoid disappointment !